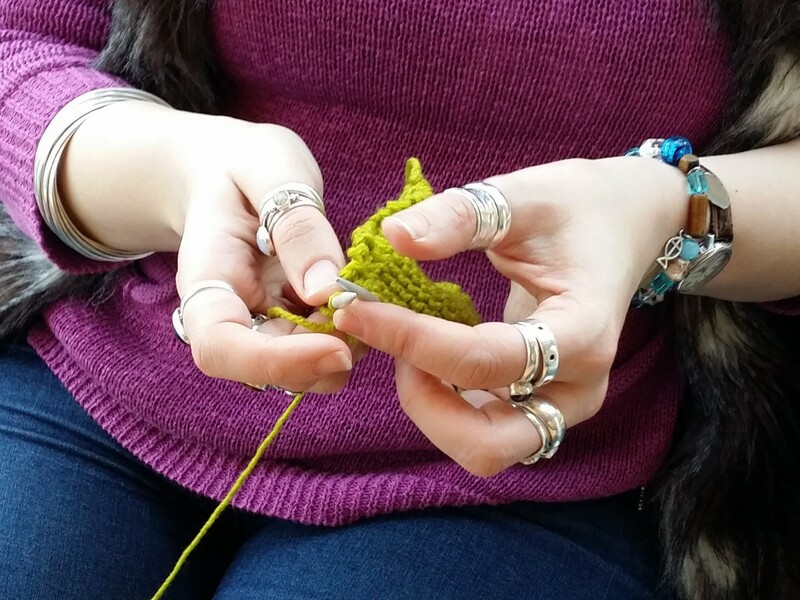 In our fast-pace modern world of technology society is at risk of losing the precious art of hand-crafted products. 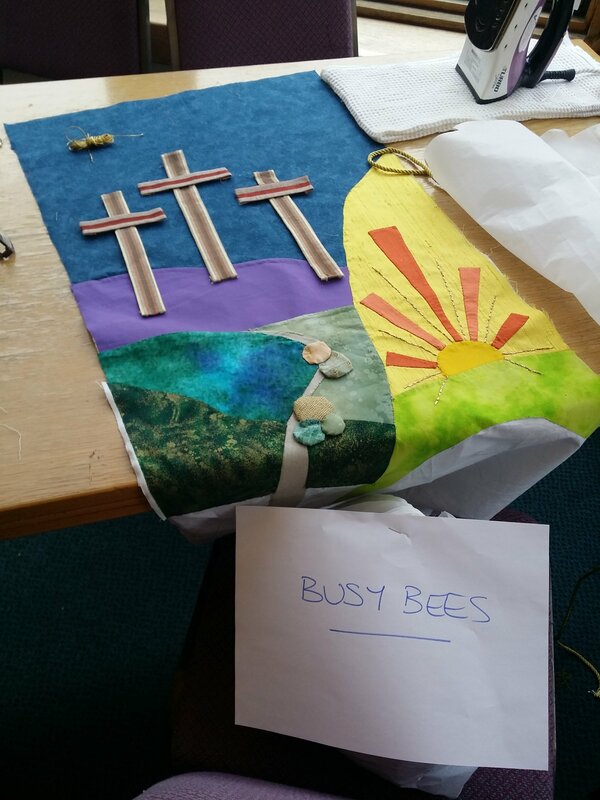 However we offer an opportunity for ANYONE with any interest in craft-making to join us in our Christ Center on a Monday afternoon. 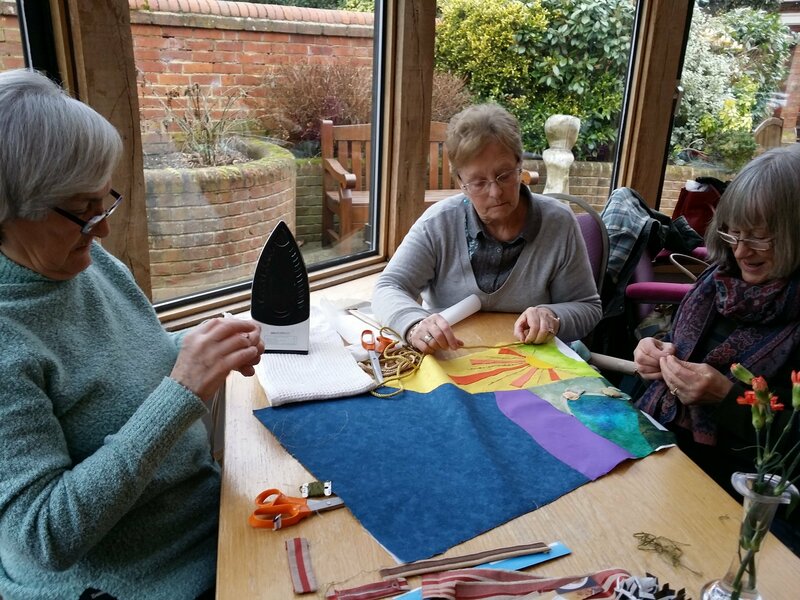 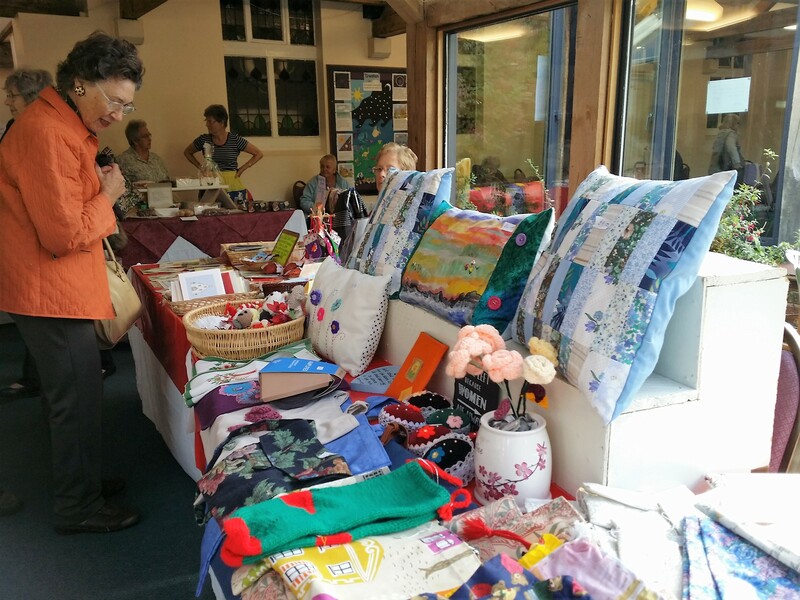 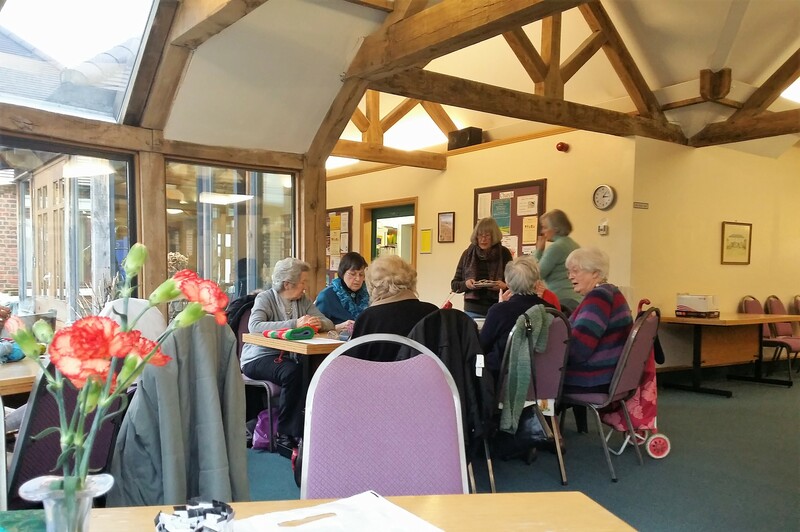 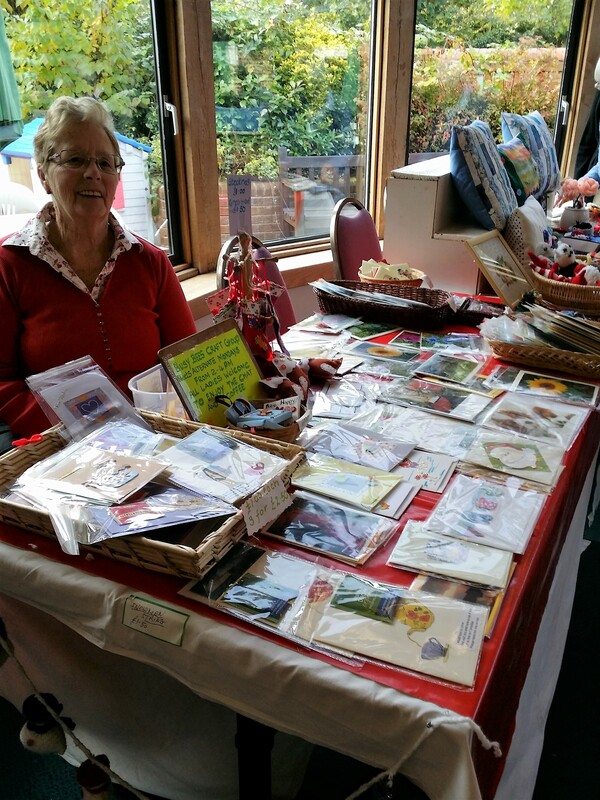 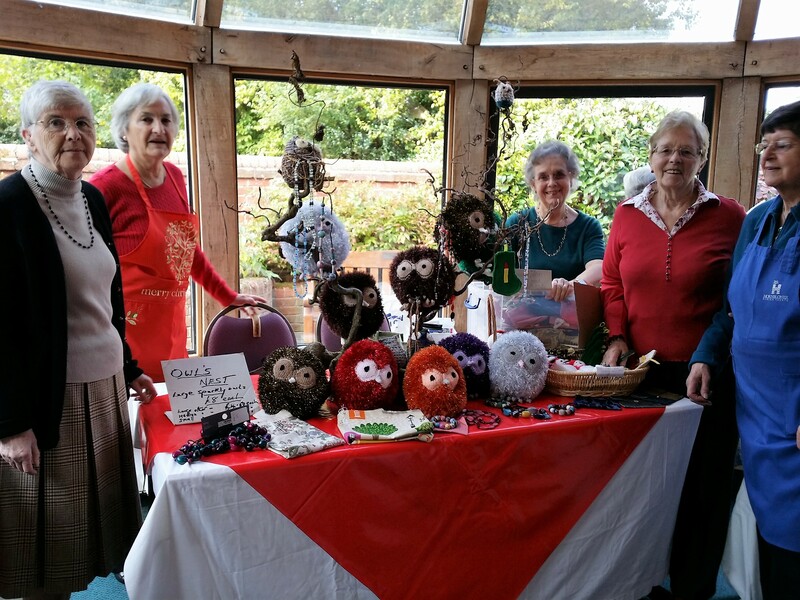 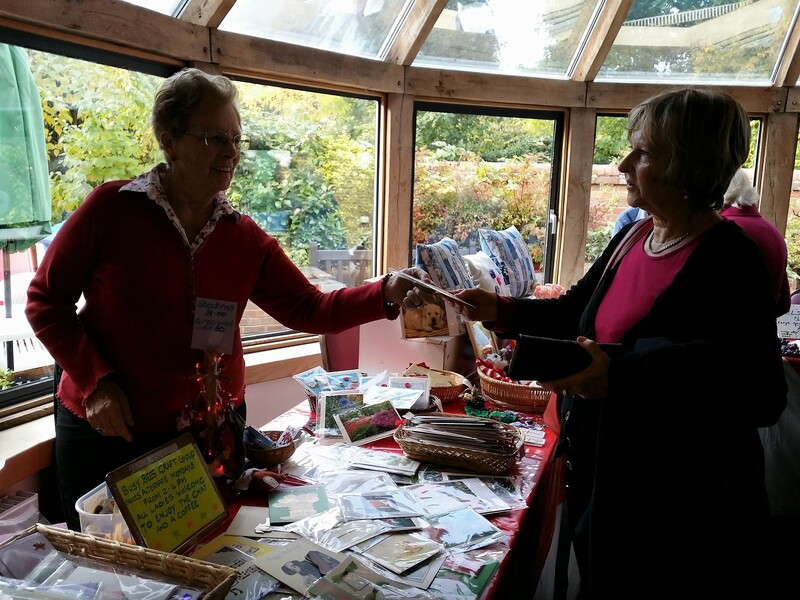 We meet fortnightly and share friendships and support while we work on products for our Annual Autumn Fair and make banners for special occasions. 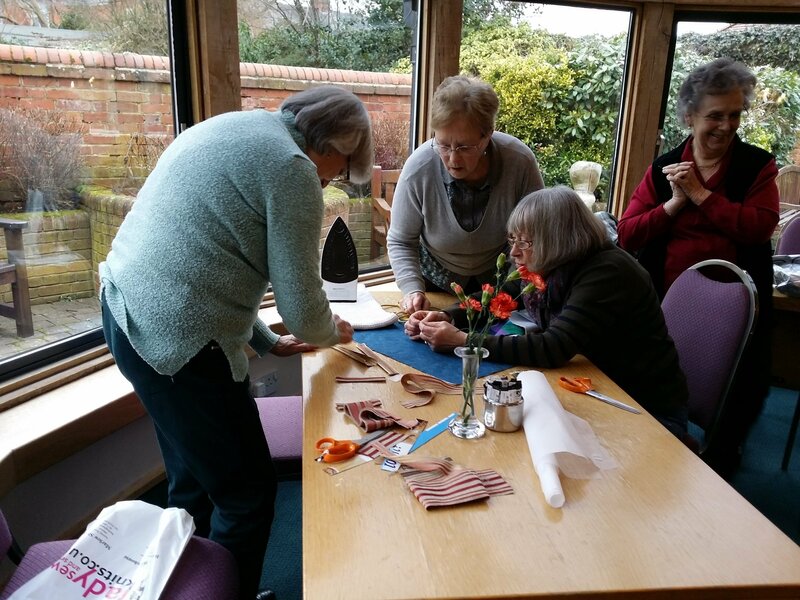 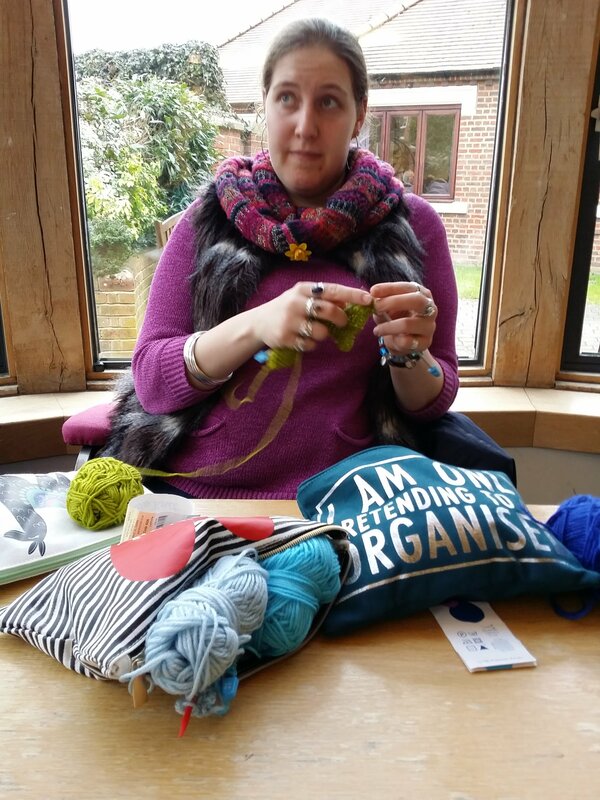 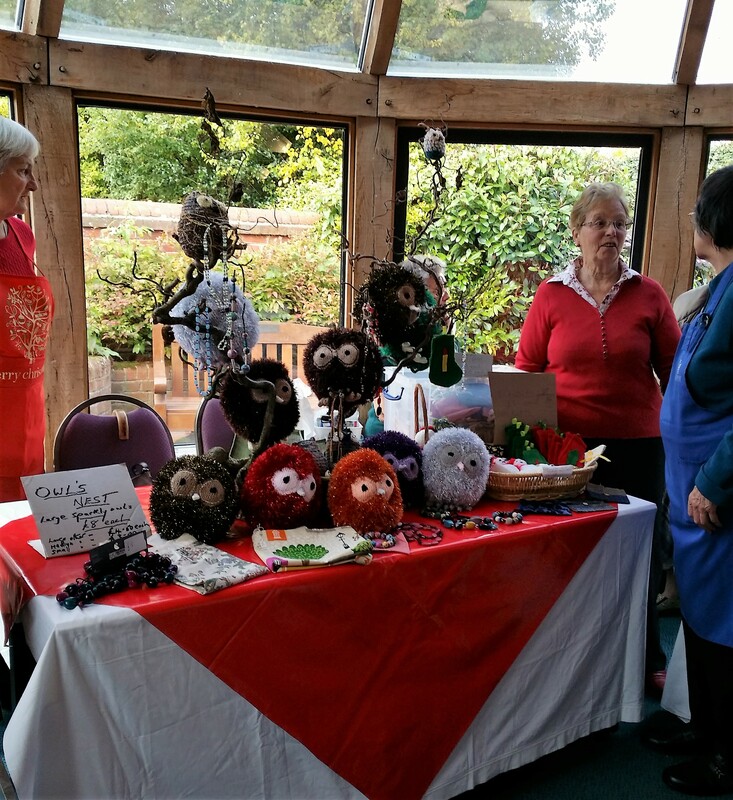 If you’d like to learn a craft – we’d be happy to help you learn.